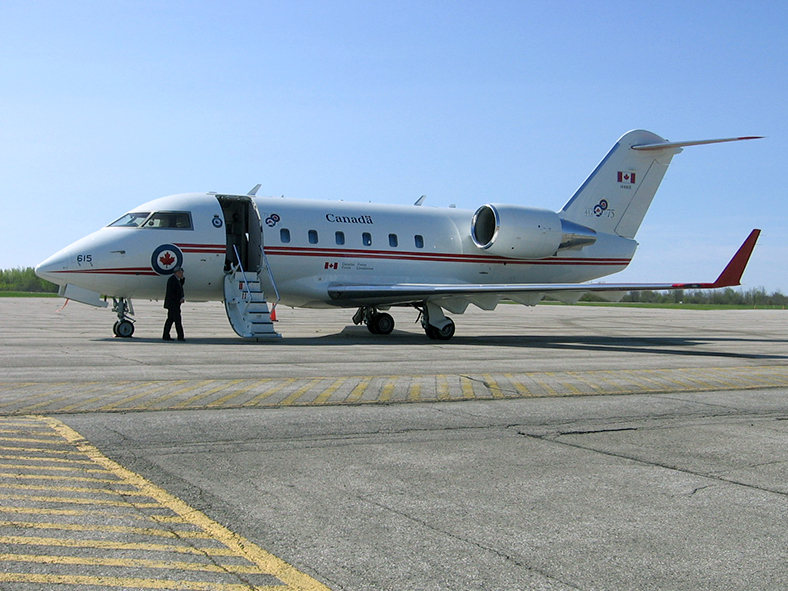 The Wiarton Keppel International Airport is fully serviced by the Canada Border Service Agency (CBSA) and maintains a Commercial Port-Of-Entry status, which allows the airport to accommodate both international passengers and freight. The airport operates 24 hours a day, 365 days a year. Customs and immigration is only available seasonally – May through October. WKIA is designated as Airport of Entry 15 (AOE/15). This designation allows the CBSA to provide Custom clearance for aircraft with 15 people or less (including crew). An aircraft carrying more than 15 passengers may be accommodated subject to prior arrangements with CBSA. The pilot has to report the estimated time of arrival (ETA) by calling 1-888-226-7277 at least two hours, but no more than 48 hours, before flying into Canada. If the 1-888 service is not available, the pilot can use the normal business numbers for the TRC. However, long-distance charges may apply.